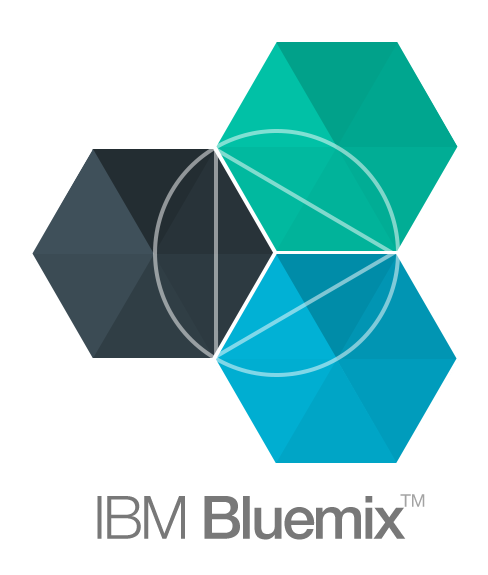 IBM® Bluemix™ is a platform(PaaS) that helps users to build and deploy their applications easily without any worry of infrastructure setup.It abstracts and hides most of the complexities that are associated with hosting and managing cloud-based applications.Both IBM and third party services are available on IBM® Bluemix™. 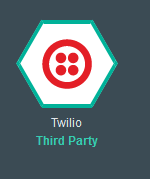 Twilio is a mobile service that is available on Bluemix which allows software developers to programmatically make and receive phone calls and send and receive text messages using its web service APIs. Let’s start building java application,before that lets go to our Bluemix Dashboard and select required services to build it! Cool! 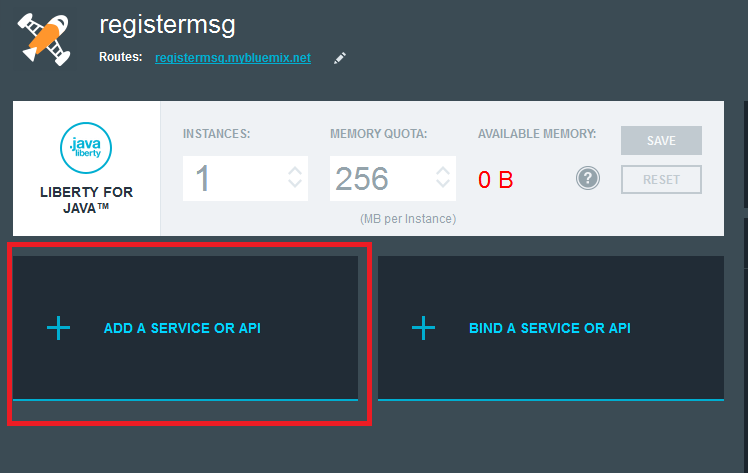 The service is now up and running in Bluemix!! 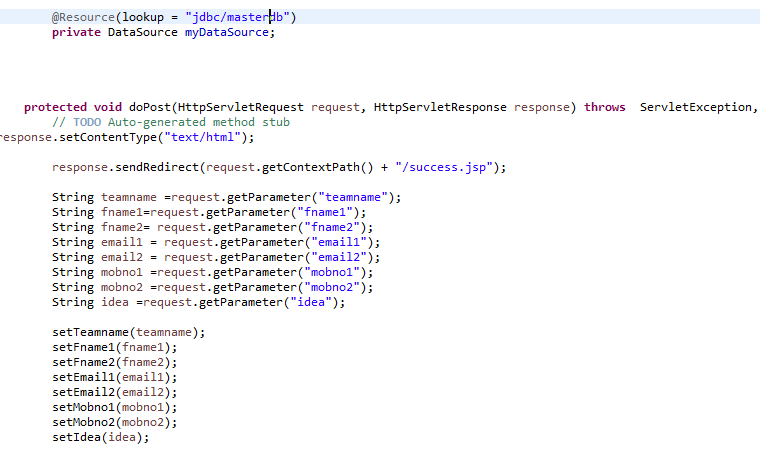 We can now proceed to Eclipse IDE to build the registration application that inserts details into database and also sends out registration successful message. Yipee!! 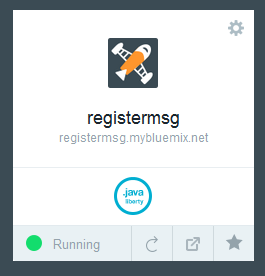 The application have been successfully deployed in Bluemix!! Awesome! 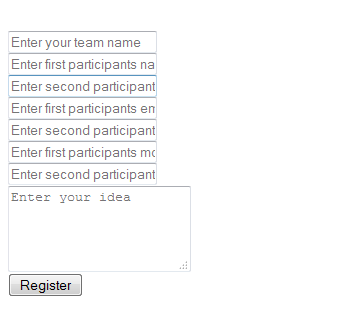 The details have been inserted into database and I just received a message!! Yipeee!! 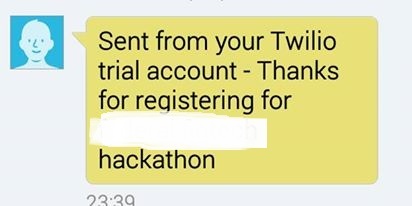 Thanks IBM® Bluemix™ and Twilio !! You made our life easier and simpler ! !